Led Zeppelin High. A digital artwork I made while I was on a "Led Zeppelin high" . 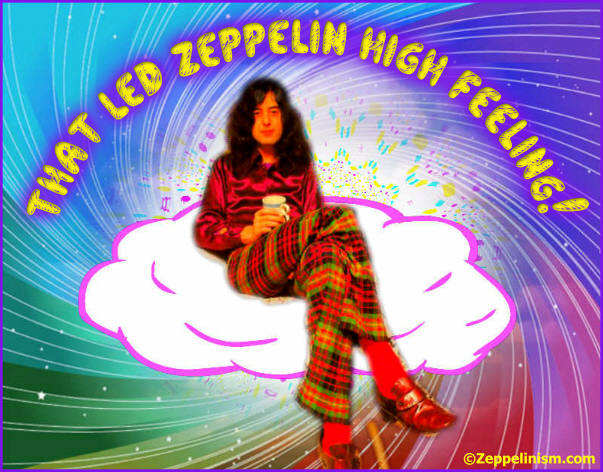 Wallpaper and background images in the Led Zeppelin club tagged: photo led zeppelin jimmy page zeppelinism.